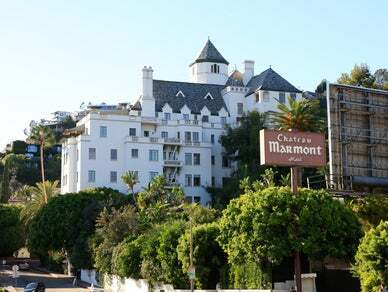 Situated within the walls of the fabulous fairy-tale Chateau Marmont, the hotel’s restaurant matches its setting perfectly. An antique chandelier, squat banquettes and an outdoor garden patio laced with tiki torches make for an extravagant, romantic evening. While the 1920’s castle-style hotel may not have been noted for dining in the past, this Sunset Strip spot is now one of LA’s best kept secrets. The menu changes with the season, offering up dishes such as chestnut-ricotta ravioli and calamari tempura.